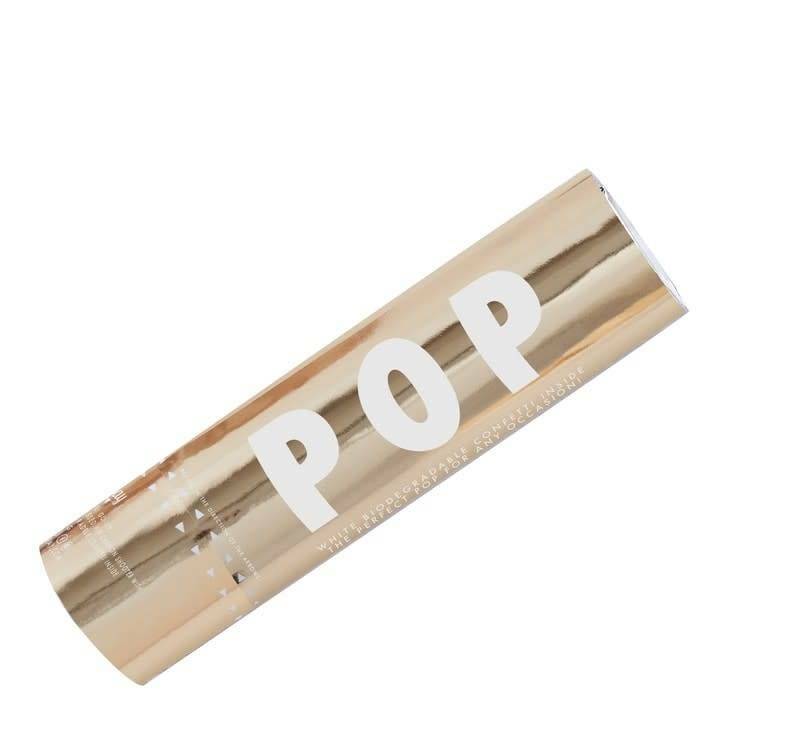 Surprise your guests or bride and groom with our Gold Foiled cannon shooter with biodegradable confetti. Shower the happy couple in confetti after they say 'I Do' or during their first dance. 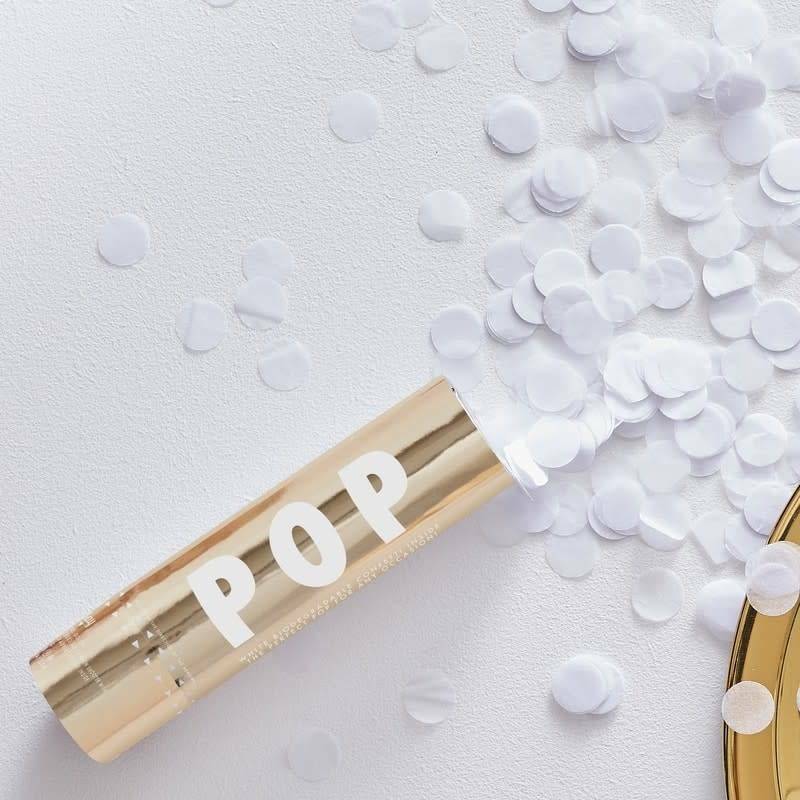 A loud cannon bang is followed by a cascade of white confetti filling the room. Our cannon shooter really makes for special moments.